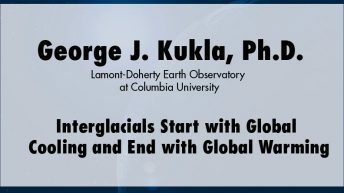 George J. Kukla, Ph.D. is special research scientist at Lamont-Doherty Earth Observatory of Columbia University, New York. He previously served as senior research scientist and consultant on climatology, satellite meteorology, and nuclear waste isolation for Battelle and Bechtel, and siting of nuclear power plants for Fugro in California. He has been a visiting professor at Brown University, University of Washington, University of Colorado, Hebrew University in Jerusalem, and University in Louvain la Neuve, Belgium. 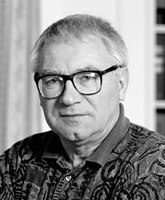 Before coming to the United States in 1971 he was a scientist at the Geological and Archeological Institutes of Czechoslovak Academy of Sciences, chief geologist of Non-metallic Raw Materials National Enterprise, and worked on assignments in Europe, Ceylon, Argentina, and Cuba. 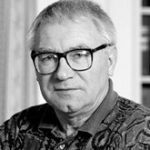 He has received awards from the U.S. National Science Foundation and the Milankovitch Medal from the European Geophysical Union. He has more than 200 publications in scientific journals.